Every year, Altadis U.S.A. is one of the “must see” booths at IPCPR, and 2018 was no exception. 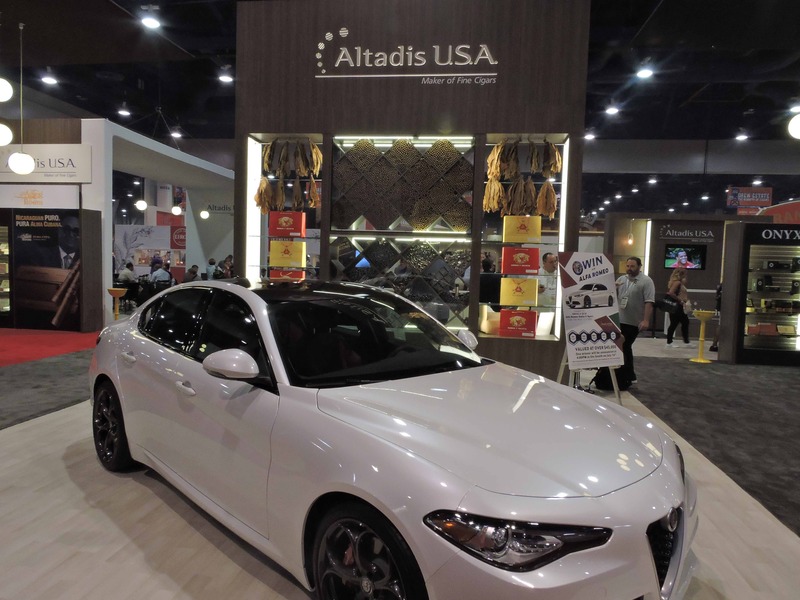 This year we saw Altadis have a larger booth than seen in the previous few IPCPR Trade Shows. There was an additional energy and excitement this year’s Altadis booth. Not only did they have plenty of product being showcased, but there was even an Alfa Romeo automobile being raffled off. Altadis U.S.A. has undergone many changes over the past eighteen months. The wheels were put in motion when Rob Norris was named General Manager of Altadis U.S.A. This was followed up when Rafael Nodal would come on-board as Director of Product Capability. Subsequently, there have been changes in the marketing team. Meanwhile, Eddy Guerra would come over from Gurkha and become a senior brand manager. 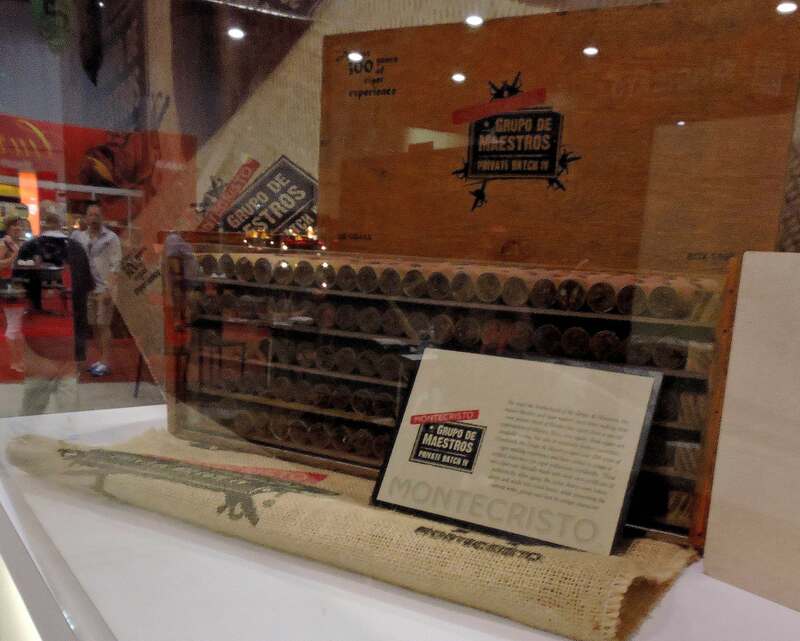 There is a large number of brands under the Altadis U.S.A. umbrella, but it seems that Altadis has settled on three of its key brands that have been successful for them: Montecristo, Romeo y Julieta, and H. Upmann. 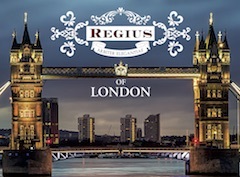 To some extent Aging Room, a brand coming from Boutique Blends and distributed by Altadis U.S.A could also be considered a fourth key brand. Strategy-wise, the company continues to look to Nicaragua for some of its production and has continued its strong partnerships with the Plasencia and AJ Fernandez factories. 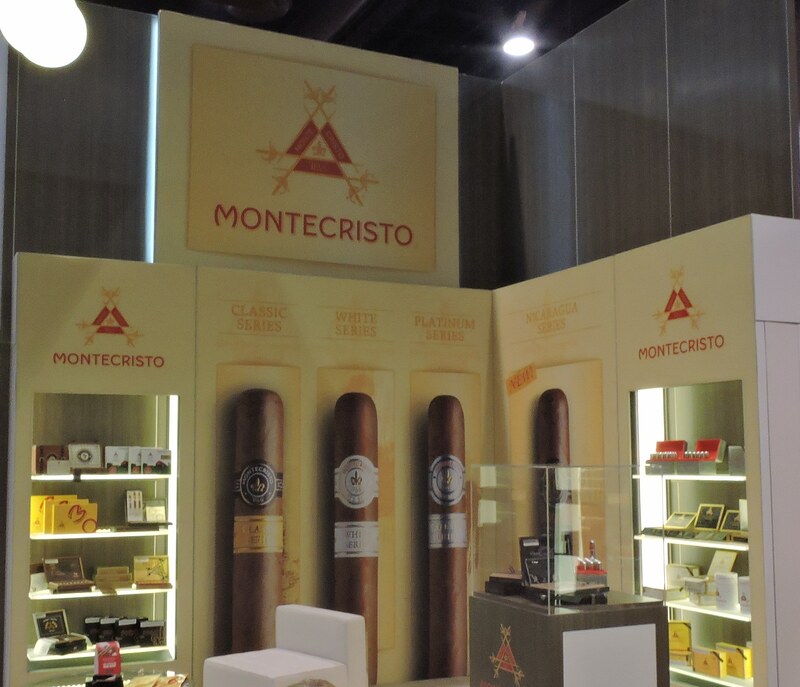 Each year Montecristo is a featured brand by Altadis U.S.A – and a brand with plenty ofactivityy. 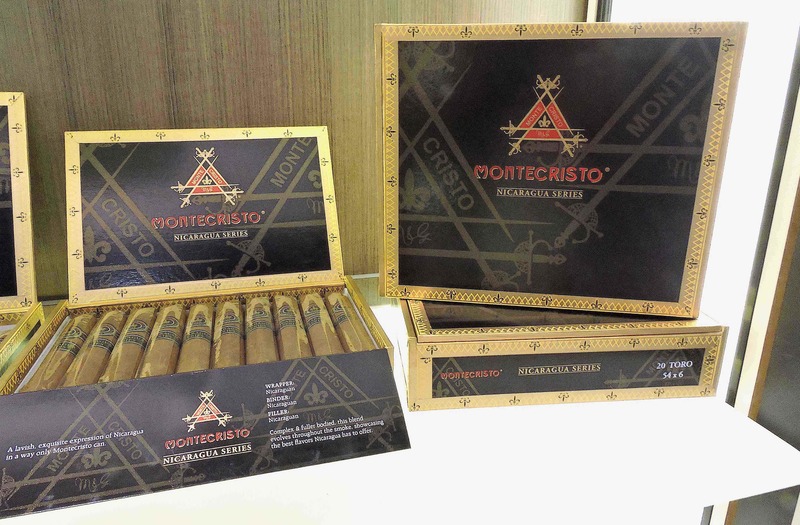 This year’s featured release is the Montecristo Nicaragua. It’s the third Montecristo done by AJ Fernandez and seventh project done by Fernandez for Altadis and its parent company Tabacalera USA. It’s also the sixth Montecristo done in Nicaragua. Montecristo Nicaragua is a Nicaraguan puro made at Tabacalera Fernandez. 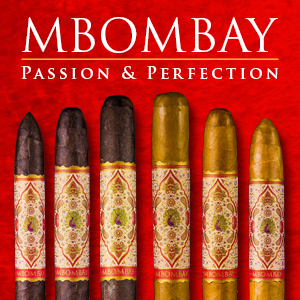 It’s available in four sizes: Robusto (5 x 54), Toro (6 x 54), No. 2 (6 1/2 x 52), and Churchill (7 x 56). The cigars are packaged in 20-count boxes. 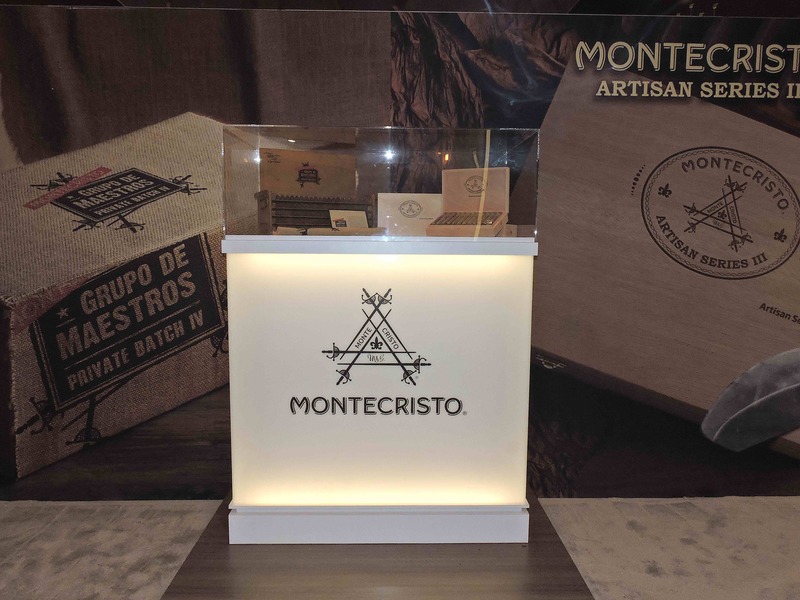 There are a couple of limited edition Montecristo series that are going to have their final installments that had a debut at the trade show – namely the Montecristo Artesian Series and Montecristo Grupo de Maestros Private Batch Series. According to Altadis plans are for both of the limited edition lines to come to a close. 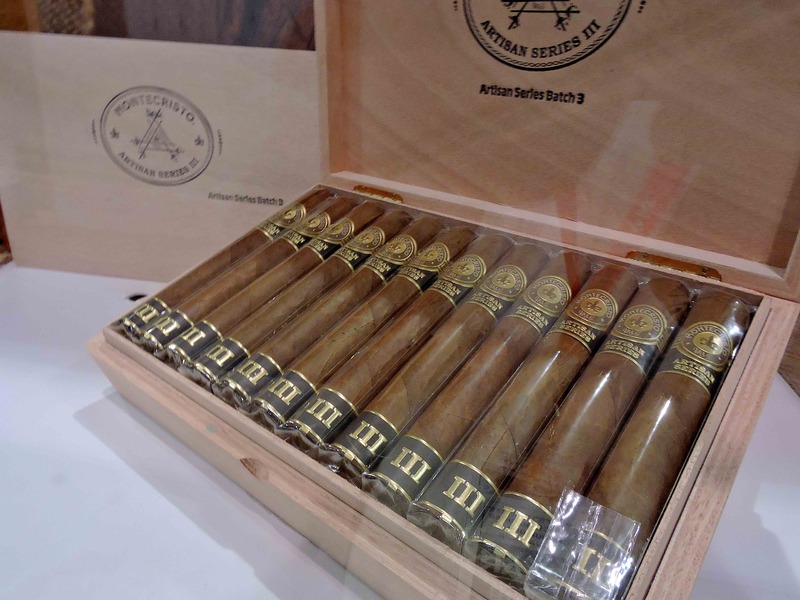 Montecristo Artisan Series Batch III is a project done by Altadis’ Grupo de Maestros, a team that represents Altadis’ most skilled cigar rollers. 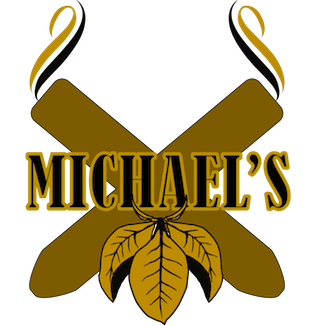 The cigar utilizes some of the best tobaccos that are available for the team. Each blend in the series is one-and-done release that features a different blend in a different size. For Batch III, this project is an all-Dominican cigar made at Tabacalera de Garcia in the Dominican Republic. 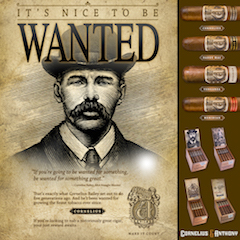 Batch III is available in one size – a 6 1/4 x 52 Belicoso packaged in 25-count boxes. Pricing is set at $19.50 per cigar – one of Altadis’ most premium offerings this year. The Montecristo Private Batch is a series that releases blends originally produced for the Grupo de Maestros own private consumption. These blends have been periodically made available on a limited basis, with Private Batch IV the fourth release. Each year the blend and size has differed. The Private Batch IV marks the first time the cigar is a 100% Dominican puro in a 6 3/4 x 48 Churchill format. The cigars feature the line’s signature 100-count trunk boxes with burlap covering. 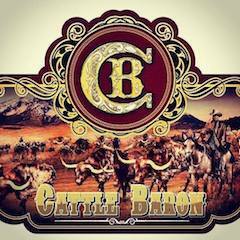 Pricing is set at $16.50 per cigar. 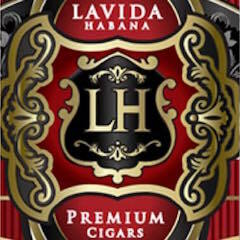 Nicaragua was the theme with this staple brand of Altadis. The year the company showcased Nicaraguan-made blends for both Romeo y Julieta 1875 and Romeo by Romeo y Julieta. 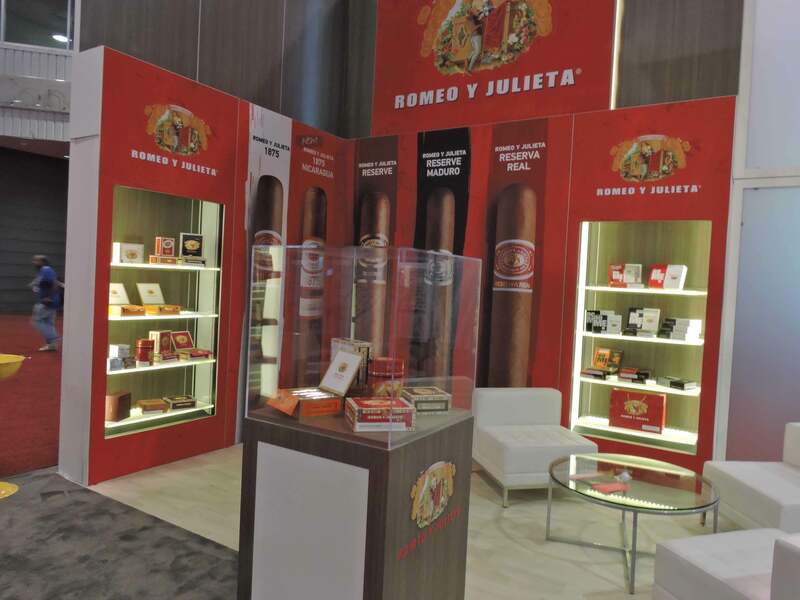 Making its official launch at the trade show was the Romeo y Julieta 1875 Nicaragua. The Romeo y Julieta 1875 consists of 100% Nicaraguan tobaccos and will be available in four sizes: Bully (5 x 50), Toro (6 x 50), Magnum (6 x 60), and Churchill. It will be available in 25-count boxes. The cigar comes from Plasencia S.A. and it’s the second Romeo y Julieta cigar to come out of that factory, joining Romeo 505 Nicaragua. Earlier this year, there was the Romeo San Andrés by Romeo y Julieta. This cigar became the fifth “Romeo by Romeo y Julieta” branded cigar. 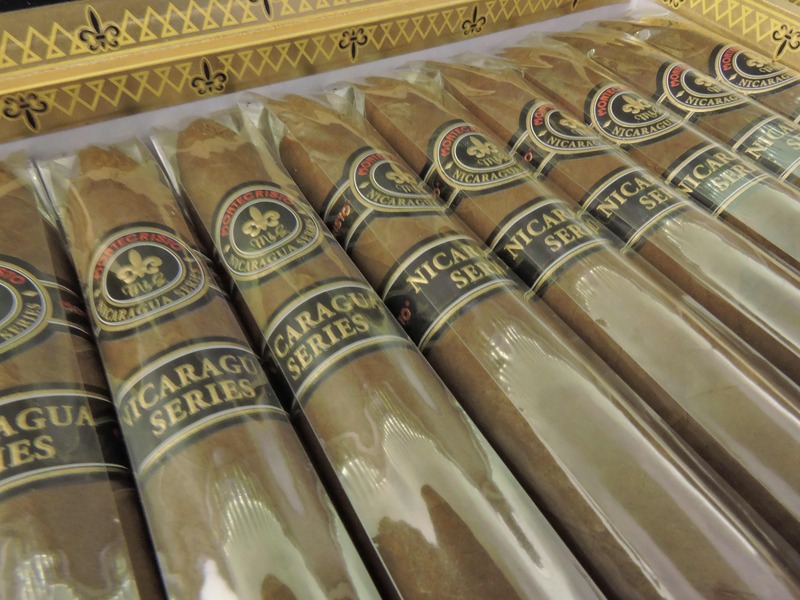 As the name indicates, it uses a San Andres wrapper, but also contains Nicaraguan binder and filler. This cigar also comes from Nicaragua, but it’s produced by AJ Fernandez at Tabacalera Fernandez. This was the second AJ Fernandez branded cigar for Romeo y Julieta. The other one is the Romeo y Julieta Crafted by AJ Fernandez which is distributed by Santa Clara Cigars. 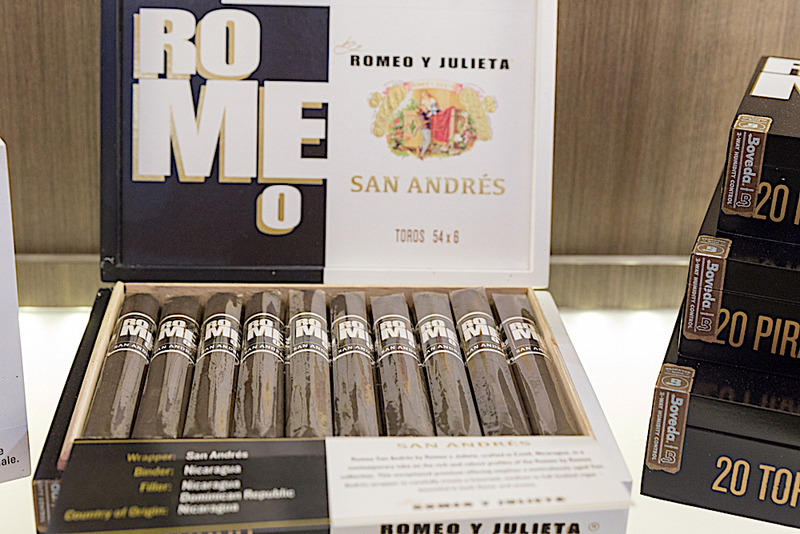 Romeo by Romeo y Julieta San Andres is available in Robusto: (5 x 50), Pirámides: (6 1/8 x 52), Toro (6 x 54), and Magnum (5 1/2 x 60). Each is presented in 20-count boxes. 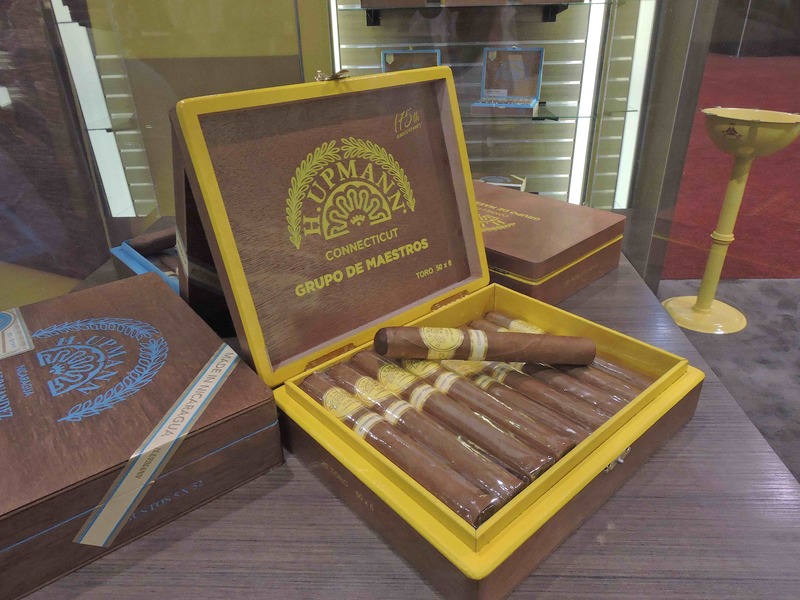 Next year will mark a big milestone for the H. Upmann brand as it celebrates its 175th anniversary. Rafael Nodal worked with the Grupo de Maestros to create a special cigar to commemorate the occasion – the H. Upmann Grupo de Maestros. While Montecristo and Romeo y Julieta had their focus on Nicaragua, the H. Upmann Grupo de Maestros is being produced at the famed Tabacalera de Garcia in the Dominican Republic. 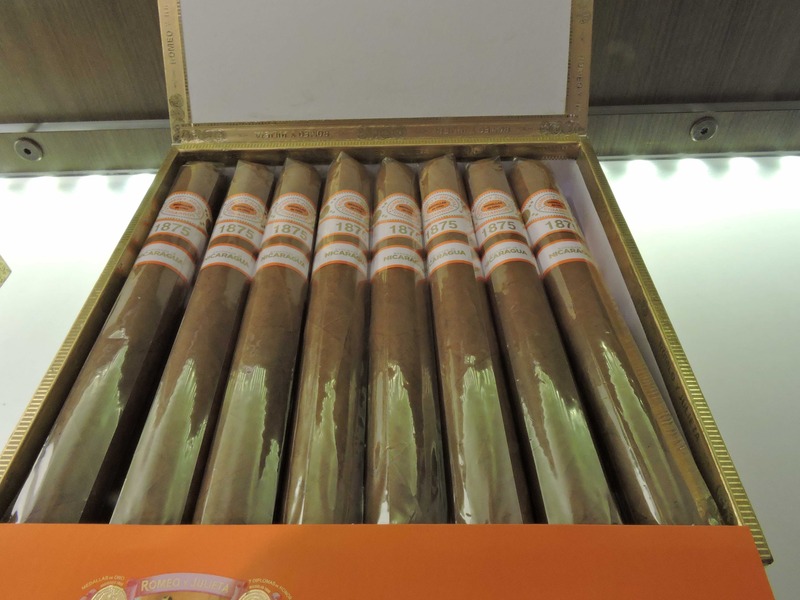 The blend for the H. Upmann Connecticut consists of an Ecuadorian Connecticut-seed wrapper over a Dominican binder and filler. The blend includes Pilotico tobacco, a seed varietal grown by the Mendez family that Altadis has used before – most notably on the Montecristo Pilotico Pepe Mendez. 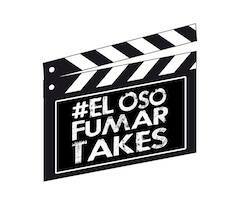 It will be released in four sizes Robusto (5 x 52), Toro (6 x 52), Belicoso (6 1/8 x 52), and Churchill (6 3/4 x 48). Each size is presented in 20-count boxes. The cigar is finished with a maduro cap. 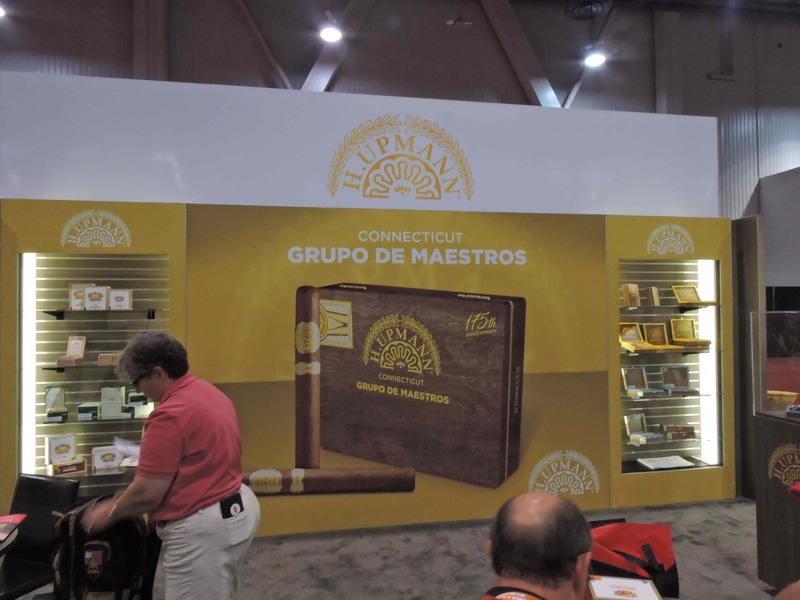 Nicaragua wasn’t forgotten about when it came to H. Upmann. 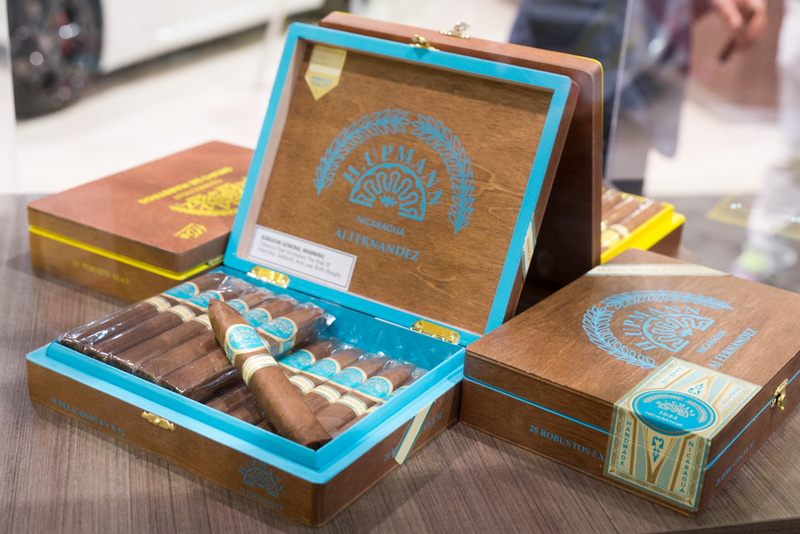 Last year Altadis launched the H. Upmann Nicaragua by AJ Fernandez. As the name indicates, it’s a project where AJ Fernandez put his interpretation on the iconic brand. The cigar became a huge hit for Altadis. 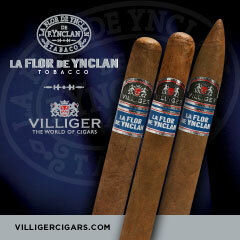 This year, the company added a fourth vitola – a 6 1/8 x 52 box-pressed belicoso. The H. Upmann Nicaragua by AJ Fernandez features an Ecuadorian Sumatra wrapper, a Nicaraguan Corojo ’99 binder, and a combination of Criollo ’98 and Piloto Cubano in the filler. The new Belicoso is available in 20-count boxes. Last year, Boutique Blends entered into a strategic partnership where Altadis would handle its sales and distribution, and Rafael Nodal would also join the team of Altadis as Director of Product Capability. Prior to IPCPR, Boutique Blends announced a revamping of its portfolio which would consolidate its offerings under the Aging Room brand. 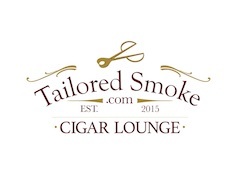 As mentioned Aging Room was pretty much the fourth featured brand by Altadis. Incidentally, of all of the brands showcased at the trade show, Aging Room was the most active with five new releases. We covered the details of Aging Room in our Spotlight on Boutique Blends feature story. 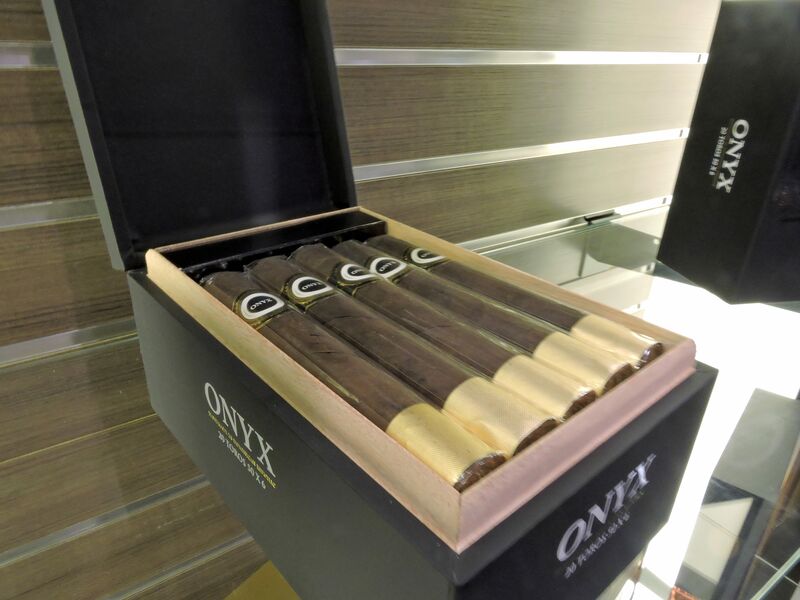 It’s been a while since Onyx had been showcased at IPCPR. This year, Altadis used IPCPR to launch some all-new packaging around the Onyx Reserve. There are no changes to the blend. It features a Connecticut Broadleaf wrapper over Dominican binder and a combination of Dominican, Nicaraguan, and Peruvian fillers. Slowly Altadis seems to be growing this brand. 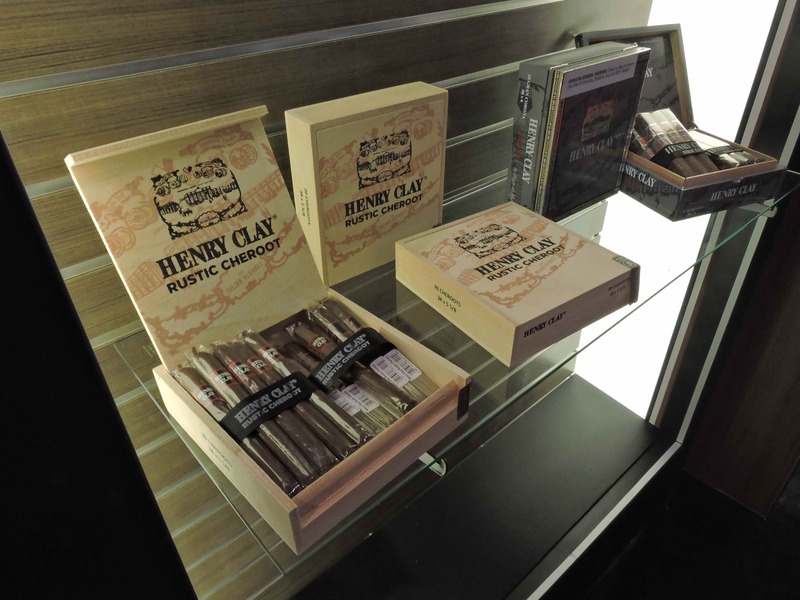 This past spring Altadis launched the Henry Clay Rustic Cheroot. 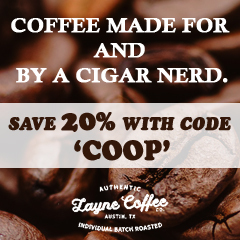 The blend features a Broadleaf wrapper, Honduran binder, and filler tobaccos from the Dominican Republic. The filler incorporates what are known as “reborn” tobacco leaves. These are leaves that grow on the plant after choice leaves have been picked and give the cigar a richer, stronger blend. The Rustic Cheroot comes in one size – a 5 5/8 x 38 vitola. Henry Clay Cheroot joins the original Henry Clay and Henry Clay Stalk Cut as current offerings by Altadis. Trinidad had been a brand that had not seen a regular production release in over six years. That changed late last year with the launch of Trinidad Santiago. It was one of Rafael Nodal’s first projects he did under the Altadis umbrella. It’s a Dominican puro made at Tabacalera Palma, the company owned by Jochy Blanco – and it’s a factory Nodal knows well from Aging Room. 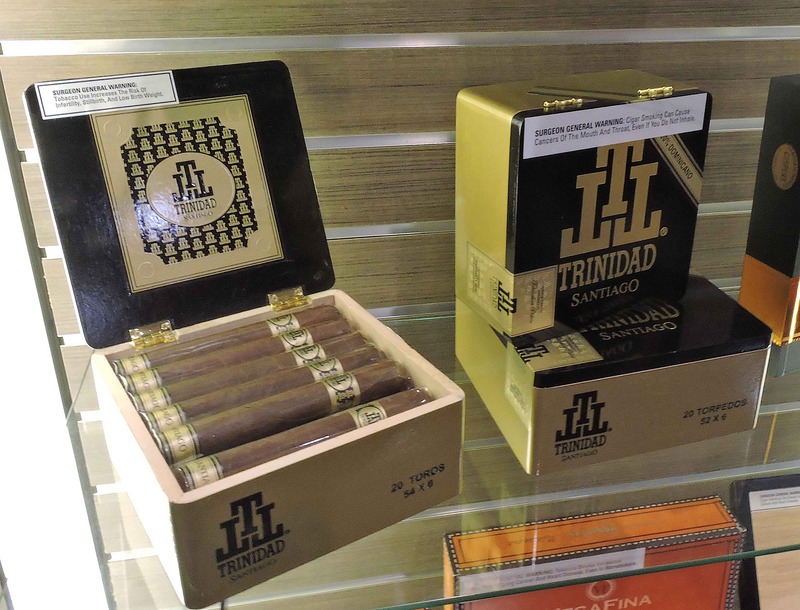 Trinidad was a brand not as prominently featured by Altadis at the Trade Show, but Trinidad Santiago was being showcased. The brand didn’t have any new releases over the past year. 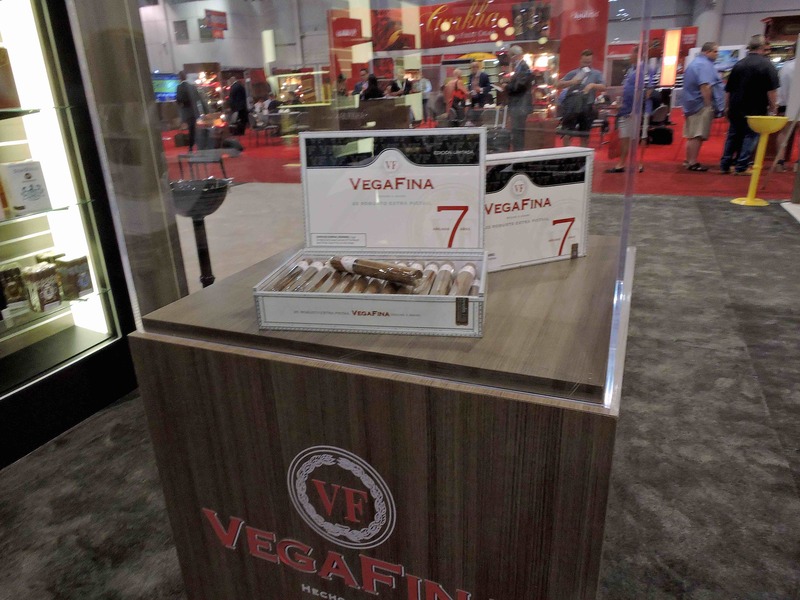 While several of VegaFina lines were on display at the show, the VegaFina Añejado 7 Años Robusto Extra Pigtail was showcased in a special display. 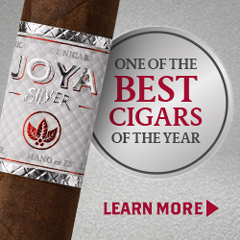 I found this fitting because it was one of our highest rated Altadis releases over the past year. The VegaFina Añejado 7 Años Robusto Extra Pigtail consists of a five-country multi-national blend highlighted by an Ecuadorian Habano wrapper, Indonesian binder, and fillers from Columbia, Nicaragua, and the Dominican Republic. It’s available in a 6 x 50 vitola with a pig-tail. 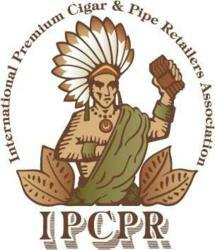 There were some other brands that were also featured at IPCPR 2018. Other noteworthy brands seen at the booth included: Don Diego, Saint Luis Rey, Gispert, and Juan Lopez.